Teachers are not just lecturers. 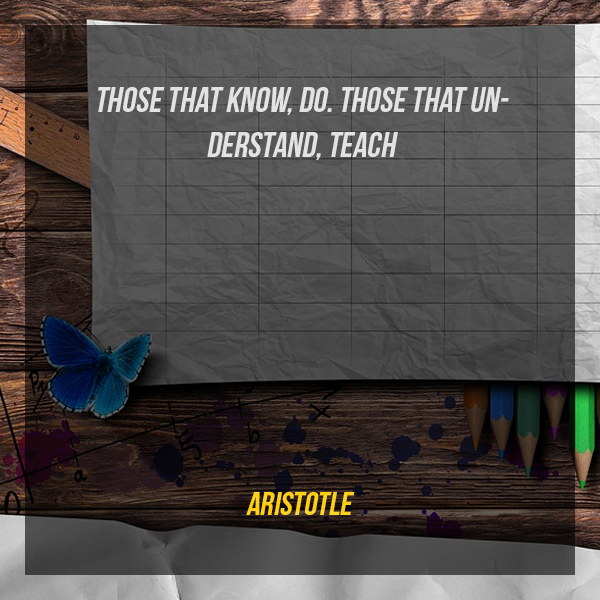 They touch lives and impart their knowledge to many people. 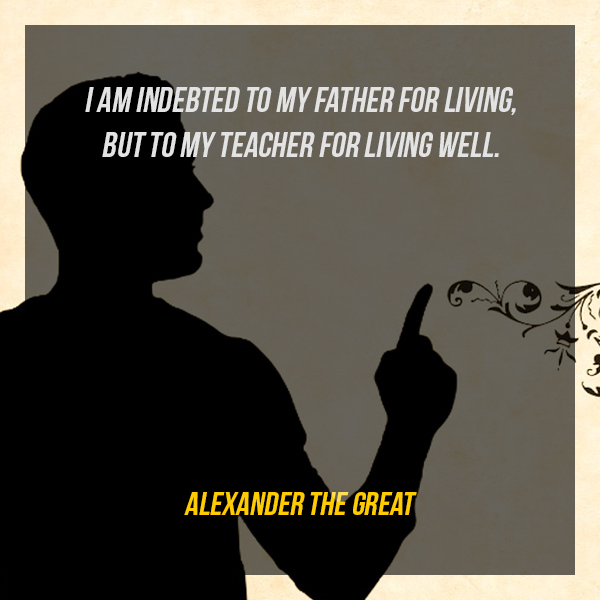 Playing a very important role in a student’s life, teachers are considered second parents, especially during the formative years. 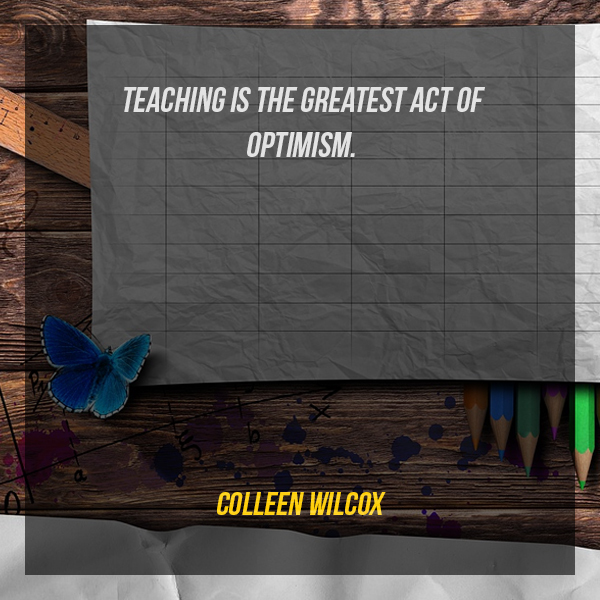 Taking into account the hours spent and the number of students taught in a day makes every teacher a superhero. 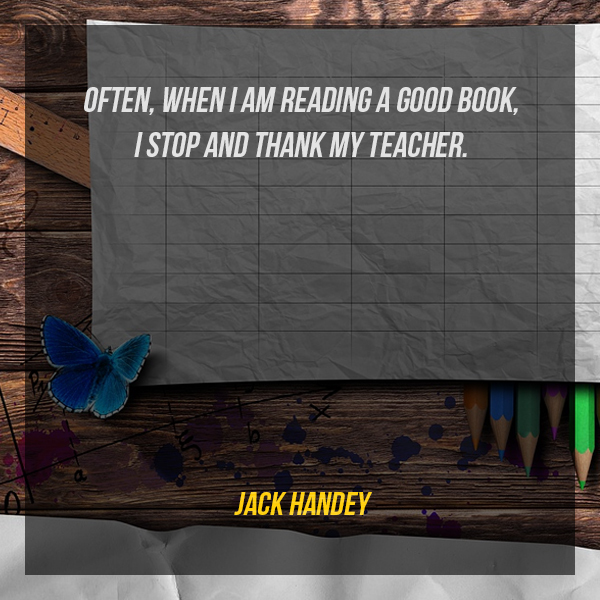 It’s time to show your gratitude to your teacher with our collection of ‘thank you teacher’ quotes. 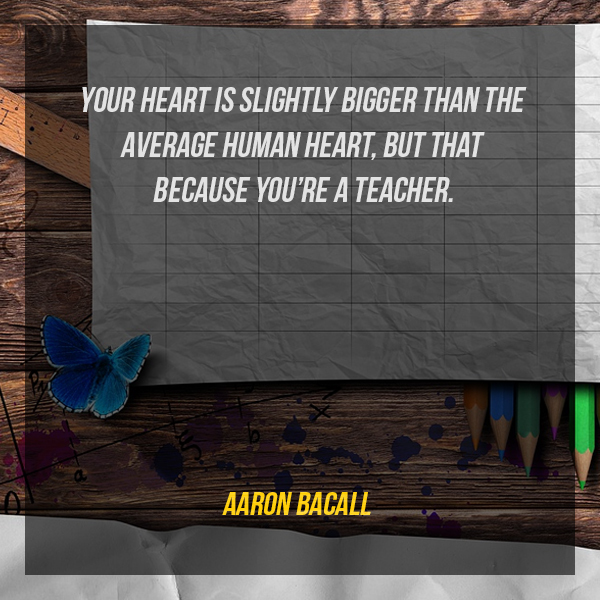 Your heart is slightly bigger than the average human heart, but that because you’re a teacher. 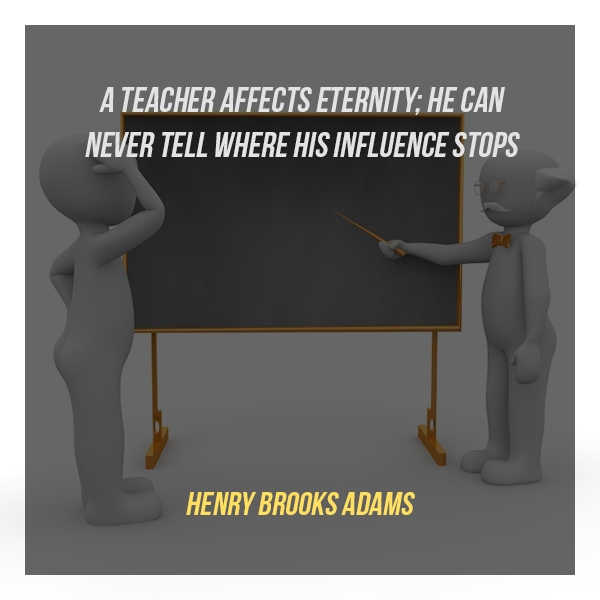 The importance of teachers is way beyond the physical learning. These individuals play an extraordinary role of transmitting knowledge and skills to their students, as well as creating an impact to their lives. 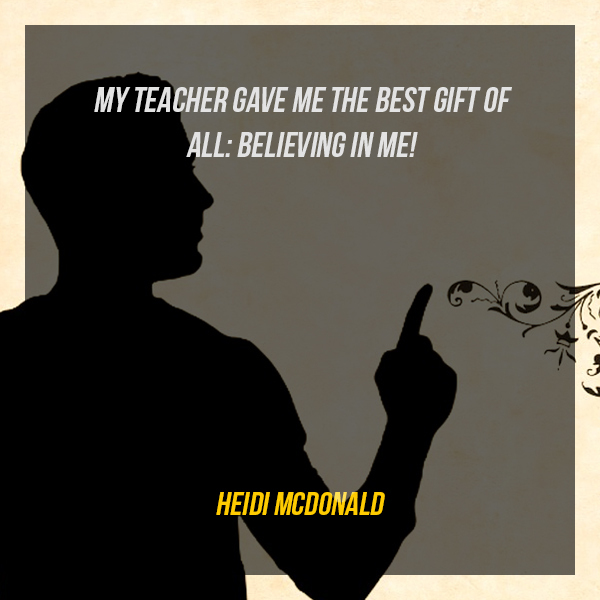 Consequently, being a teacher is not a piece of cake. Dealing with different personalities in a room for long hours, while making sure that they learn something is a tough job. That is why saying thank you to them after a long and tiring day is more than enough.